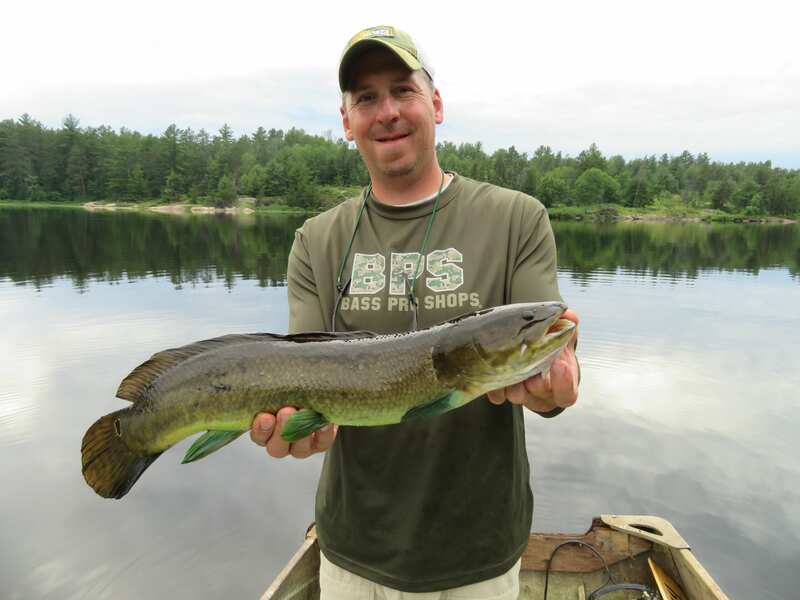 Why is the Bowfin Green? 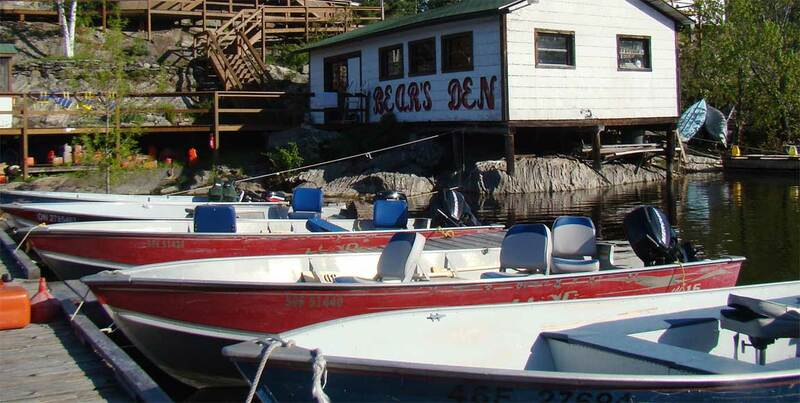 CFN is all about showcasing Canadian Fishing & fishing responsibly. If you have the same passion, join our mission. Supply us with articles, pictures or videos and whenever possible join us at shows and help spread the love of fishing. Parry Sound & Area Food Collaborative. Healthy & Sustainable Food System. 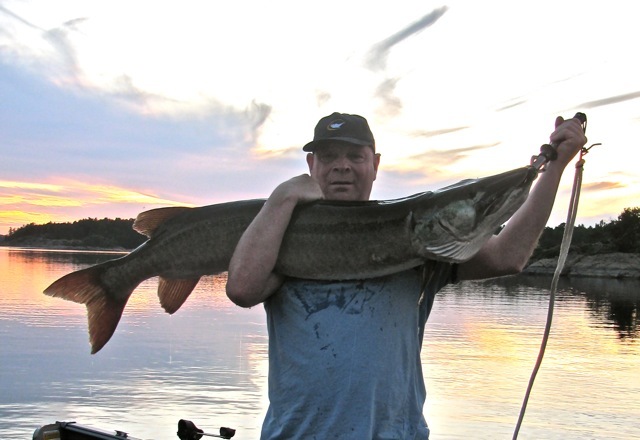 Events, news, visiting French River, Ontario & Land of the Voyagers. Conservation & Education Georgian Bay Biosphere. The Great Canadian Wilderness, Just North of Toronto. Head Out for Adventure! 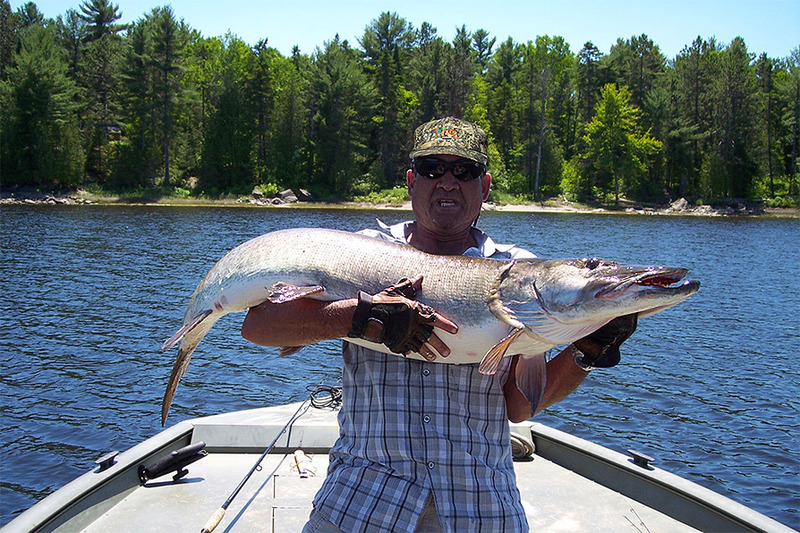 Welcome to the Northern Ontario Tourism Industry information website. 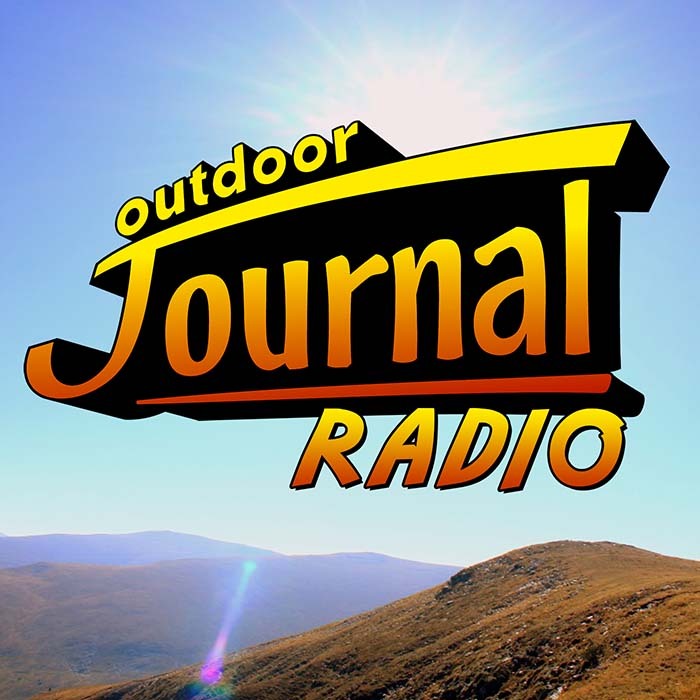 North America’s Premier Fishing & Destination Show! From the French River to the James Bay Coast, there is no denying our Northeastern region is BIG. Great cities, great attractions, great outdoors – so many possibilities in all four seasons. 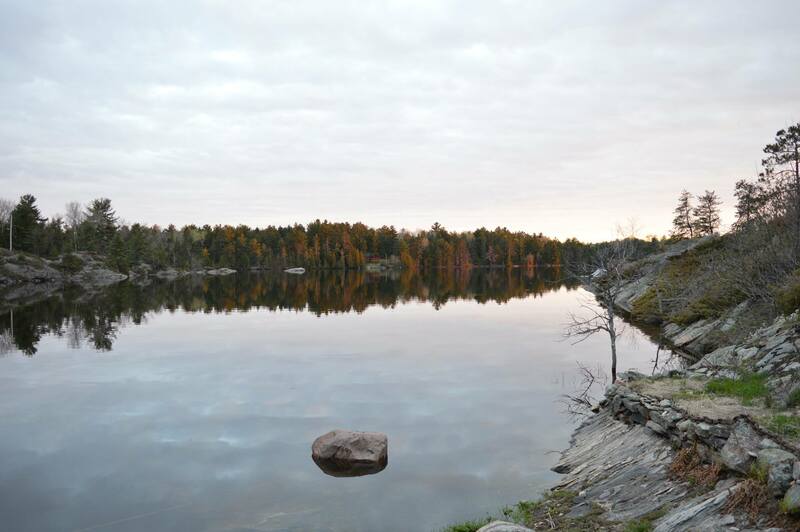 Explore the possibilities in Northern Ontario. 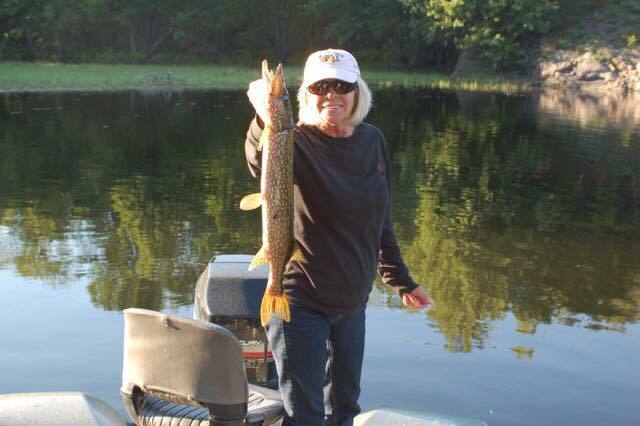 GCFA has had the pleasure of teaching & sharing fishing experiences with female anglers from all over Canada. 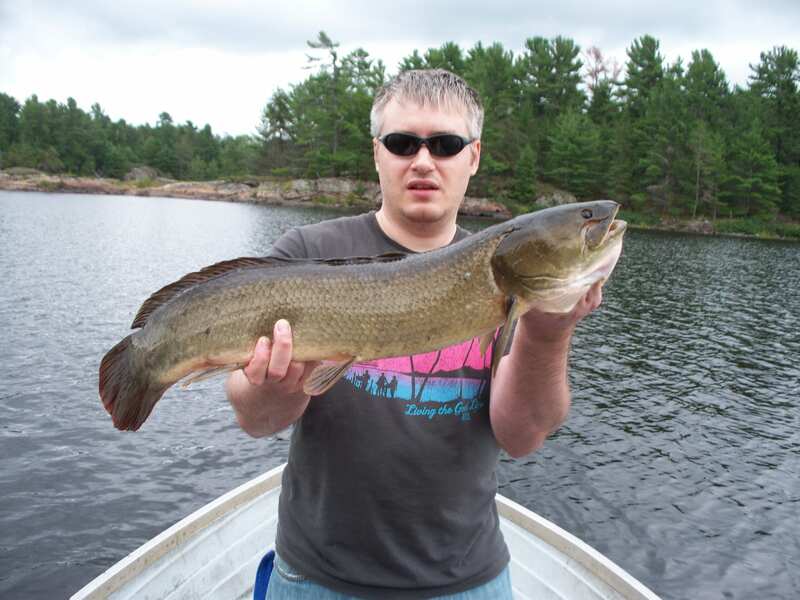 Explore fishing, cottages & resorts on the French River, Canada. Welcome to Destination Canada’s official travel guide to Canada. Bienvenue dans le guide touristique officiel de Destination Canada. YOUR Canadian COTTAGE FOR YOUR NEXT GETAWAY! French River Cottages available May, 2018 - 0ctober 2018. 3 day minimum charge per person applies. Prevailing rates available for shorter stays. Less than 3 days have added charges and are available. 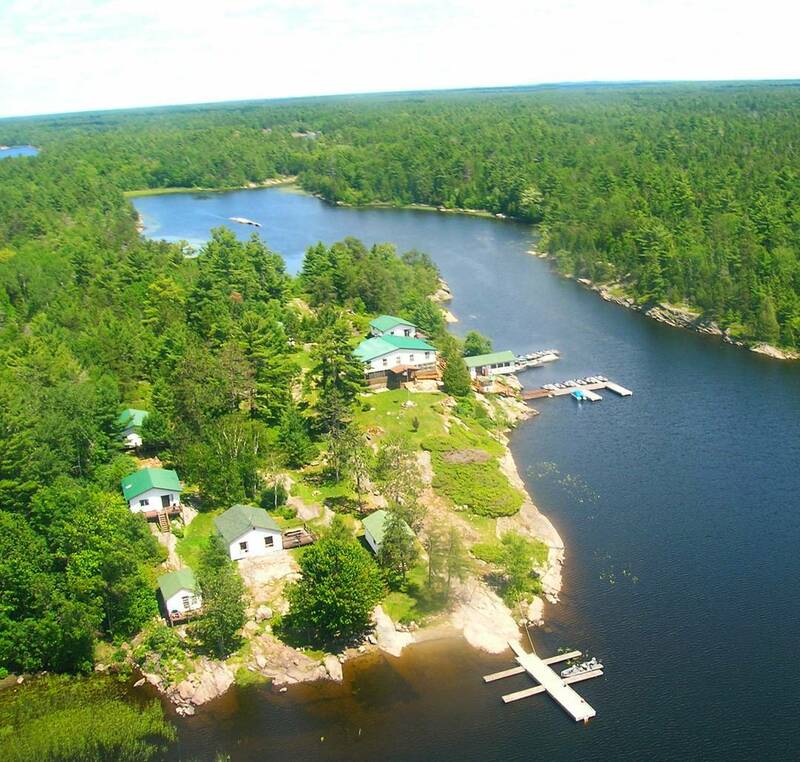 Make memories with family and friends on the French River, arrive as guests and leave as family!